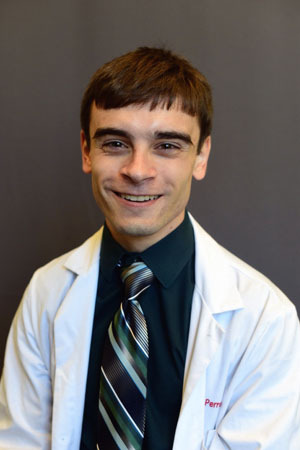 Penn Neurology Class of 2018 member Chris Perrone has been elected the 2018-2019 Chair of the AAN Consortium of neurology residents and fellows (CNRF). The CNRF represents the interests of trainees in the operation of the American Academy of Neurology. Among other responsibilities, the CNRF organizes receptions for trainees at national meetings, and arranges workshops for those considering a career in Neurology. Chris Perrone has served as the "scheduler" for his residency class, organizing work schedules across residents, services, and hospitals. No doubt these organizational talents will be of great use in this new role. Congratulations Chris!